Once that is done, a new page will appear requesting some additional information. 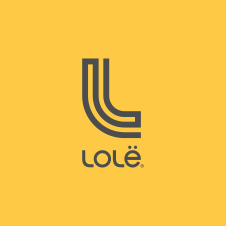 To receive the newsletter, you will need to tick the box authorizing Lolë to contact you by email so you may be informed of special offers and services. It will be possible to unsubscribe at all times.